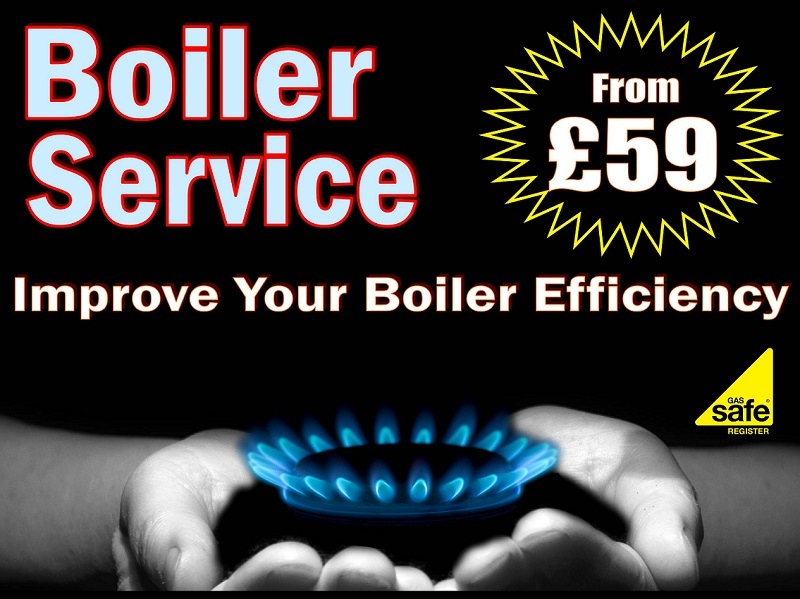 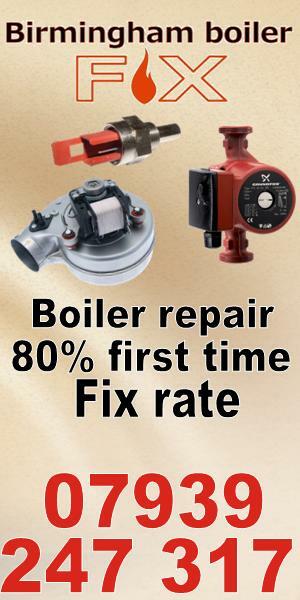 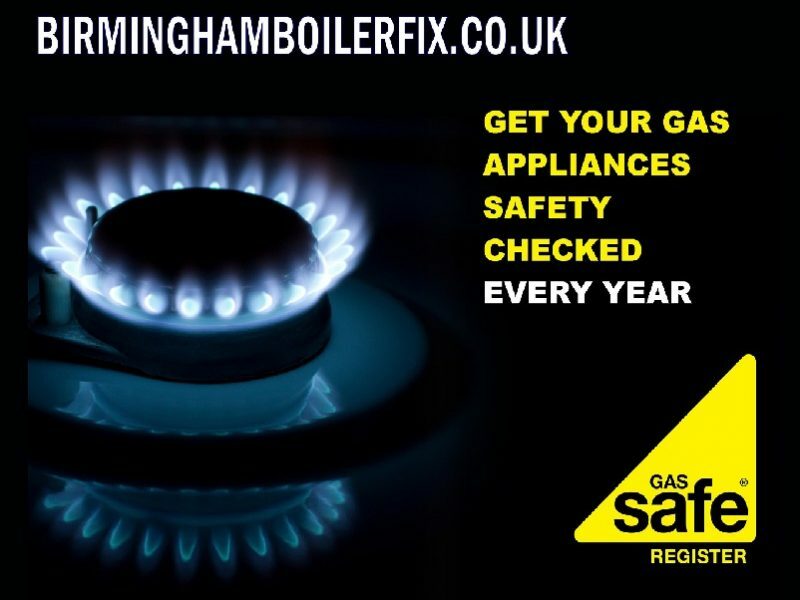 Welcome to Birmingham boiler fix Gas safe engineer plumber, boiler repair and service Specialist, Emergency repair, Gas safety certificates. .
Do you have boiler breakdown? 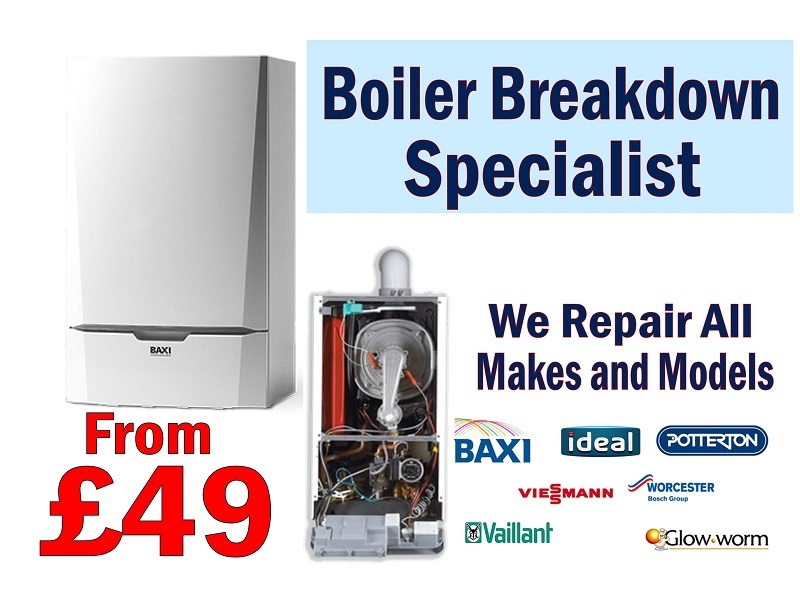 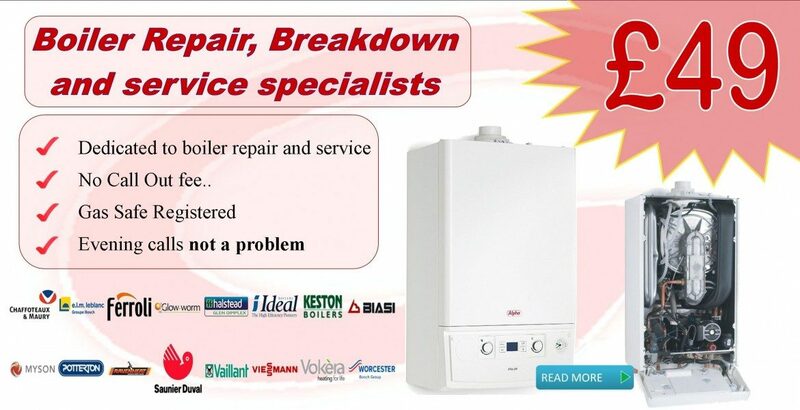 you’ll be relieved to hear there is an answer only a phone call away with over 10 years experience on boiler Repair and central heating service, specialist you can trust. 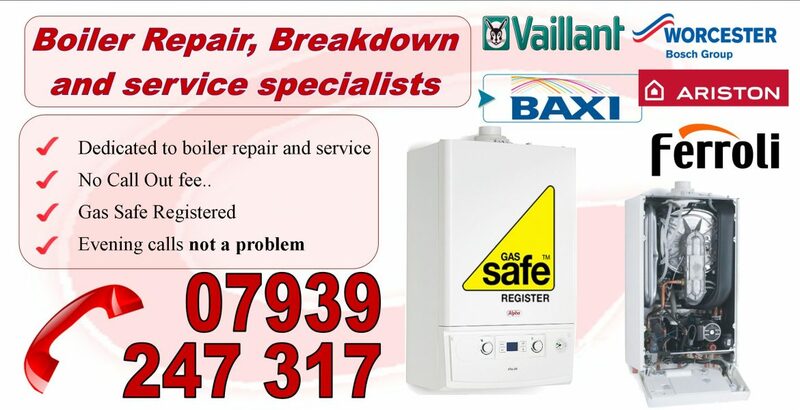 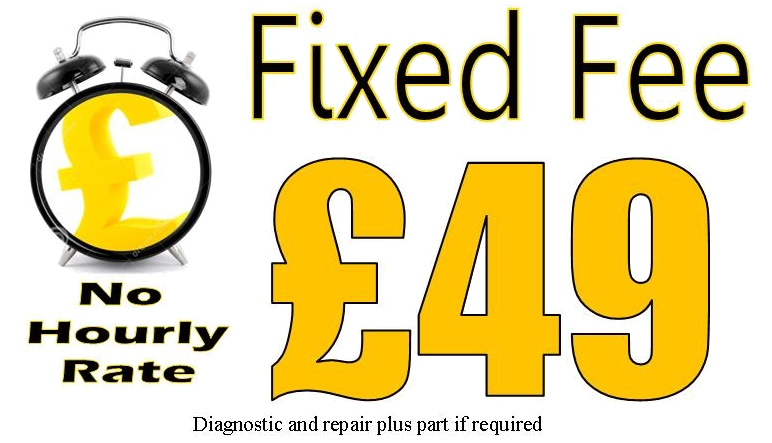 Many repairs are complete on our first single visit, In most circumstances we are able to offer a 1-3 hour response for emergency works which cannot wait We repair all boiler makes All parts that are repairable we will repair otherwise replaced with new one. .
We never charge a call out and you will only pay for work or services we provide, from diagnosing a fault or leak in your existing system, to servicing your boiler. 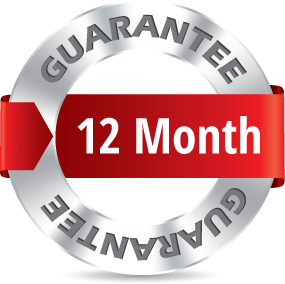 Had a quote from a reputable competitor? 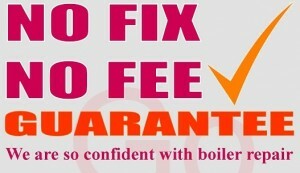 Call us TODAY and we will BEAT THEIR PRICE! 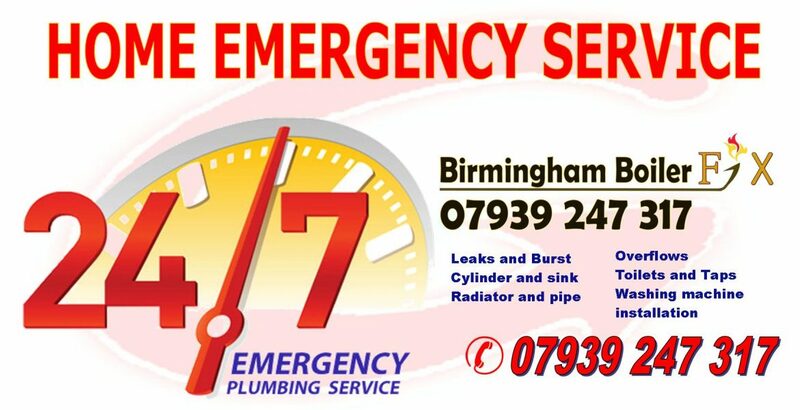 It is our aim to reliably provide our customers with the highest possible levels of customer care, honesty, integrity and workmanship at economical prices.